Discuss how you collect and invest your Legos. Overall forum on thoughts, stories and ideas for collecting and investing your Legos. A forum to discuss and predict when a LEGO set's retail life will end. Discussion for collecting and investing in Architecture themed sets. Discussion for collecting and investing in Angry Birds themed sets. Discussion for investing and collecting Bionicle/Hero Factory Sets. 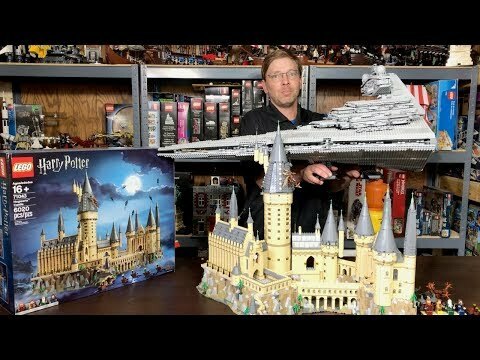 Discussion for investing and collecting Castle themed sets. Discussion for collecting and investing in City/Town themed sets. Discussion for collecting and investing with Creator themed sets. 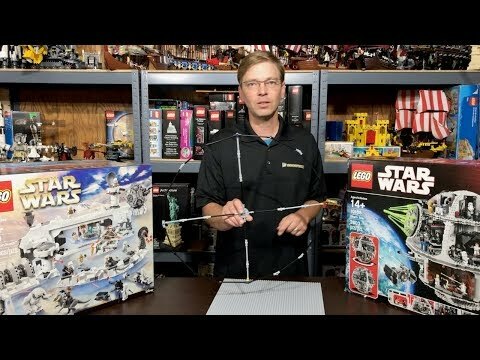 Discussion for collecting and investing with LEGO IDEAS / CUUSOO themed sets. Discussion for collecting and investing with Dino themed sets. Discussion for collecting and investing with Disney themed sets. Discussion for collecting and investing with Elves themed sets. Discussion for collecting and investing with Friends themed sets. Discussion for collecting and investing with Harry Potter themed sets. Discussion for collecting and investing with Jurassic World themed sets. Discussion for collecting and investing with Legends of Chima themed sets. Lego creates some of the most beautiful displays. Do you have any in your collection? Discussion for collecting and investing with LOTR & The Hobbit themed sets. Discussion for collecting and investing with Minecraft themed sets. The Lego® world of minifigures is a fascinating thing. Do you collect them? Discussion for collecting and investing in Mixels themed sets. Discussion for collecting and investing in Nexo Knights themed sets. Discussion for collecting and investing with Ninjago themed sets. Discussion for collecting and investing with Pirate themed sets. Discussion for investing and collecting Racer themed sets. Discussion for collecting and investing with Scooby Doo themed sets. Discussion for collecting and investing with Seasonal themed sets. A grouping of LEGO themes that may not necessarily be big enough for their own main page topic. Discussion for investing and collecting Space themed sets. 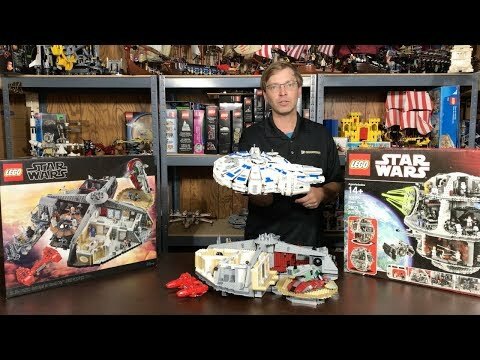 Whether you love them or hate them, the Star Wars™ Sets are a huge success! Discussion for collecting and investing with Superhero themed sets. Discussion for investing and collecting Technic themed sets. Discussion for collecting and investing with TMNT themed sets. 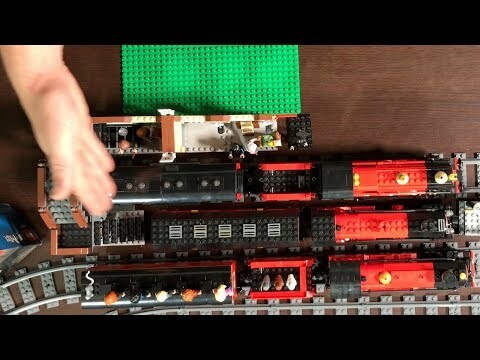 Discussion for collecting and investing with Train themed sets.